primer summer sale 2016 | Badudets Everything Nice! If there’s one sale that is worth visiting, it’s the Primer Bodega Sale. It usually happens every September and March. 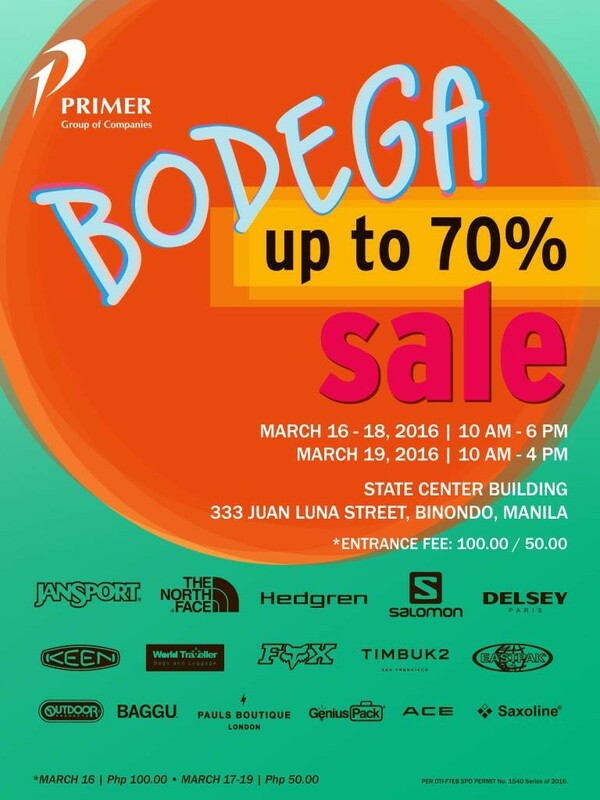 And the Primer Bodega Sale 2016 starts now, March 16 to 19, 2017! Read up because there are actually 2 locations for this year’s sale.